Copyright 2012 - 2019 Fresh Haystack - All rights reserved. 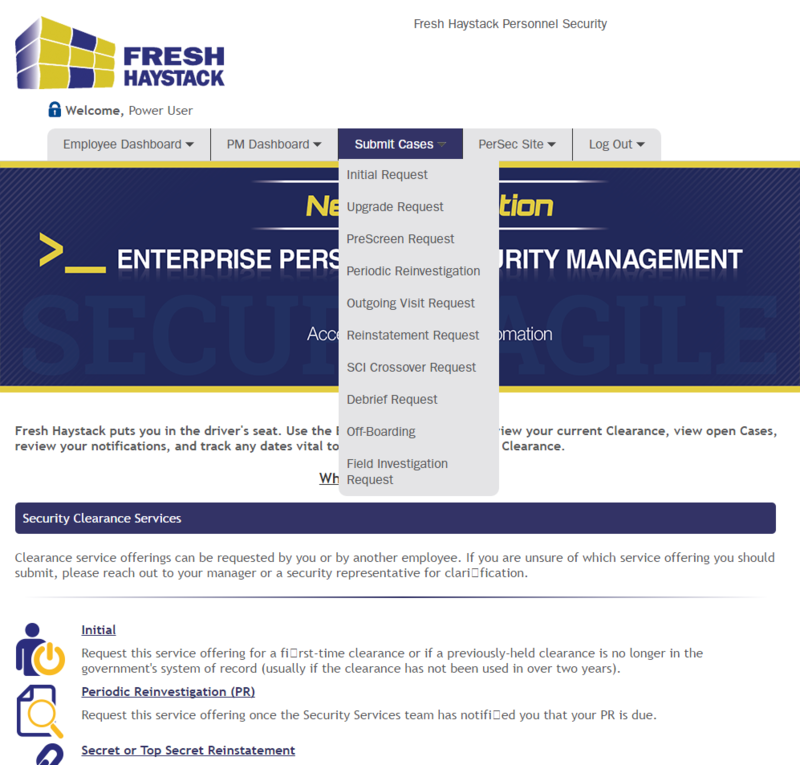 Fresh Haystack makes it easy to accelerate candidates and employees through the security clearance process and easily organize, manage and track all associated artifacts and data. Gain instant velocity with a fresh approach. Your Security Team wants to process candidates fast and error free so your company can have happy customers and be more profitable, not fight with messy spreadsheets, hanging email and outdated software that slows them down. Gain Top-Line Revenue, Reduce Bench-Time and Maximize classified position profitability. Leverage Fresh Haystack to fill classified positions across your portfolio of contracts ~24 business days sooner than industry average. An extra 192 hours per new-hire makes a significant impact to the business. Fresh Haystack approaches Continuous Evaluation, Insider Threat and CounterIntelligence via a multi-source, “always-on push model”. When an adverse event happens, whether inside work or outside work, an alert is created in the source system or 3rd party federated data provider and then received by Fresh Haystack. 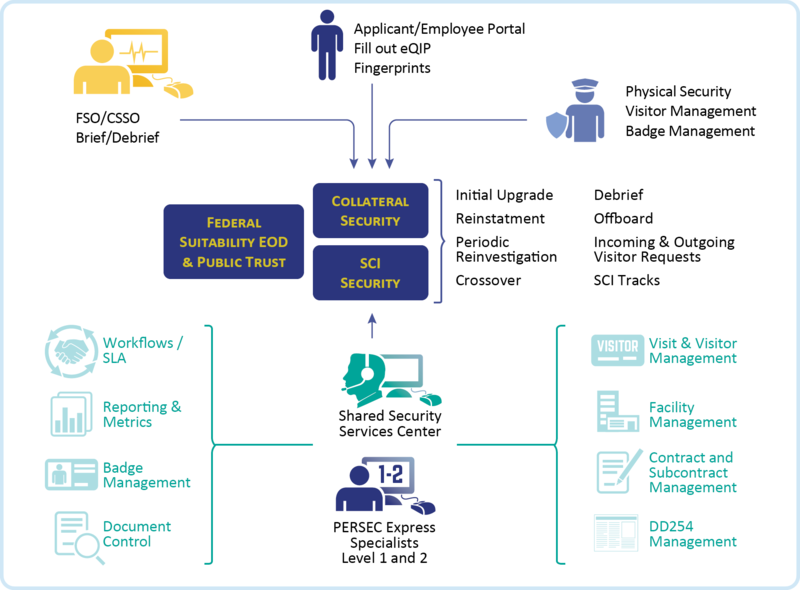 A case is auto-generated, the appropriate security individuals are notified, and the adverse event is viewed in context with the subject’s role in the company and in the context of the adjudicative criteria of the classified contracts, programs, facilities, devices, badges and credentials relative to the subject. This capability enables your organization to view all available data points from a “whole-person” perspective; adding an extra dimension to your corporate risk management and employee safety strategies. 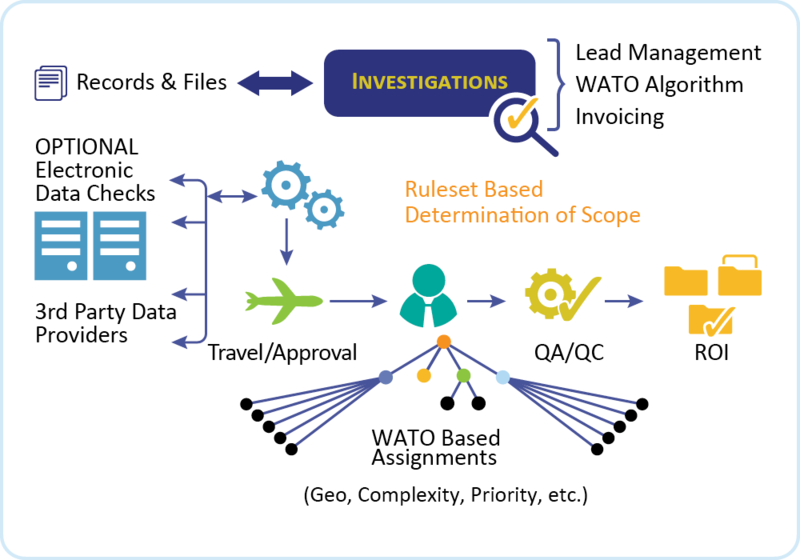 Investigation Invoicing – Invoice generation via BI Contractor contract with expectation that invoices will be lower than normal due to geography-based lead assignment approach. We deliver transformative and improved security operations, all while significantly increasing productivity. Your Security Operations will deliver unparalleled Return on Investment (ROI) – become a profit center and not a cost center! 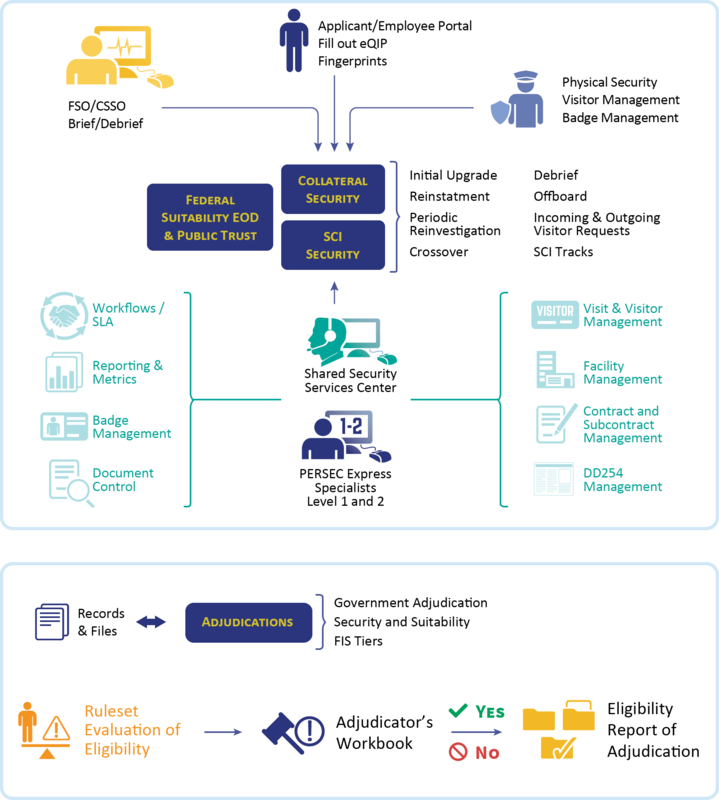 By integrating with your HR, Contracts, Recruiting, Timesheets and other critical to business operations systems, we streamline the complex security management processes, remove manual touch points, and bring clarity to candidates, security personnel, adjudicators, investigators, and internal auditors.